Are you tossing up whether to buy the DJI Spark or the DJI Mavic? Do you want the long or the short answer? (They’re both good so keep reading). The only way to decide is what you want to use the drone for. 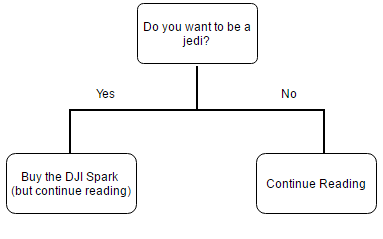 Before you go on, we've created a simple flowchart to guide your decision-making process. You’re probably already aware that the DJI Spark is small, but how small? In terms of ease of use, there are many factors at play here. Firstly, the DJI Spark for all intents and purposes is a drone made for close proximity situations. Imagine family photos, flying indoors, taking a group shot or video. Comparatively, the Mavic Pro is small when its folded but unfolded you would need to be quite experienced to fly it in and around the house. [Please don’t try to prove me wrong – yes, I’m aware of Tripod mode and will discuss this shortly]. On the other hand, taking the Spark outside will quickly reveal how unsteady it can get in windy conditions which would have very little effect on the Mavic Pro. Cost is an extremely important factor despite what many marketers will tell you. The Mavic Pro constitutes a substantial investment. If you’re serious about learning to fly drones and get a comprehensive experience for what you can do I would recommend the Fly More Combo deals. These packs contain everything you’ll need to really push your drone to the limit. I’ve listed below what comes in each of the Fly More Combos and the prices for each drone. As a quick rundown the considerable factors that Mavic includes but the Spark doesn’t are; the lightning connector for fast charging, the extra propellers, 16GB SD card, RC cables and the extra battery. DJI has decided to include propeller guards for the Spark in the Fly More Combo which is a great addition. Just to note – we ran our own test for the max flight time and found that even under typical weather conditions the Mavic Pro flew closer to 23 minutes and from some research of reviews the Spark is closer to 13 minutes. Assuming you only purchase the drone without the Fly More Combo you will need to consider buying extra batteries to immediately increase your flight time. In this area, the Spark has the advantage as it’s batteries are cheaper. A Mavic Pro battery will typically set you back $149 whereas the Spark intelligent battery is $79. There’s also the option of filters for your drone which I won’t go into too much detail here as both drones are capable of filters but a stand 3 pack is priced around $49 for both drone models. Another accessory is the DJI goggles. Both are compatible with DJI goggles but the Spark needs to be plugged into the controller (which is an optional purchase) as opposed to the Mavic that has Ocusync built in so no cable necessary. For more information on the DJI, goggles check out our store page. 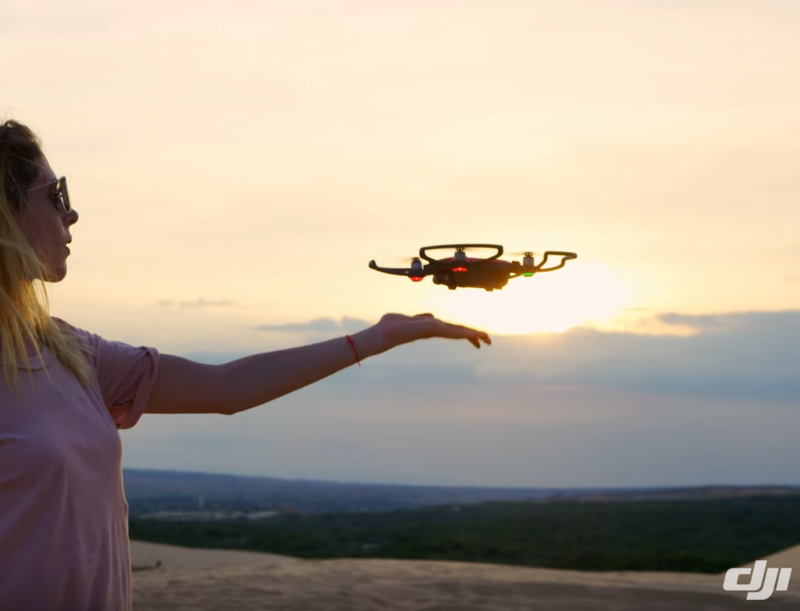 The DJI spark can be controlled via hand gestures this is not unusual for the new DJI drones however the DJI Spark can be entirely controlled via hand gestures. Which unlike other DJI drones means you could use the Spark without purchasing the optional controller. If you have a Smartphone you can use that as a controller if you download and pair your drone with the DJI app. It’s worth noting at this point that without the optional controller the range on the DJI spark range is up to 500m with the controller however it can go up to 2km. The Spark can be fully controlled by motion gesture alone, you can move it closer to you, away from, left and right, or even snap a picture. There’s a lot of options here and we’ve seen some people do some amazing things. My personal favourite is landing and taking off in the palm of your hand. 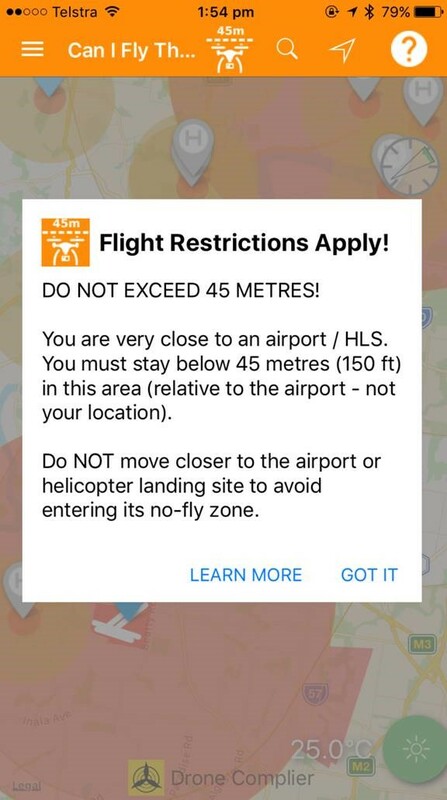 In my opinion, unless you’re very sure you won’t ever want to fly more than 50m from yourself (assuming you have a smartphone) then you’ll want to get a controller for the Spark. Now both controllers are great but the Mavic Pro controller is superior in my opinion. The biggest difference is that the Mavic Pro controller can operate at a max range of almost 7km as opposed to the Spark, which with the controller can only go up to 2km. There is also the benefit of not needing to tether yourself if you’re using the DJI goggles and the ability to stream at 1080p instead of 720p for the Spark. Mavic Po outstrips the Spark by a fair margin – I would hope so considering the price difference. Mavic Pro records crystal clear 4K video shooting with better. The Mavic possesses three axis stabilisations compared to the Spark which has two axes. 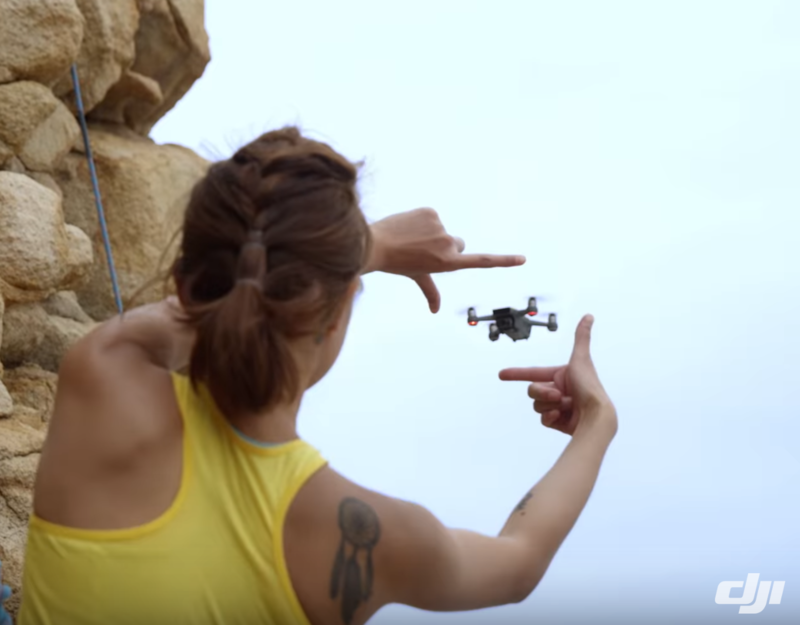 DJI Mavic also has some degree of gesture control (it’s able to take a picture with a simple hand gesture). Both drones feature tripod mode which is great for an indoor shot as it slows the drone for precise shots. The Mavic has better obstacle avoidance thanks to the use of its two RGB cameras that produce a higher resolution obstacle map. 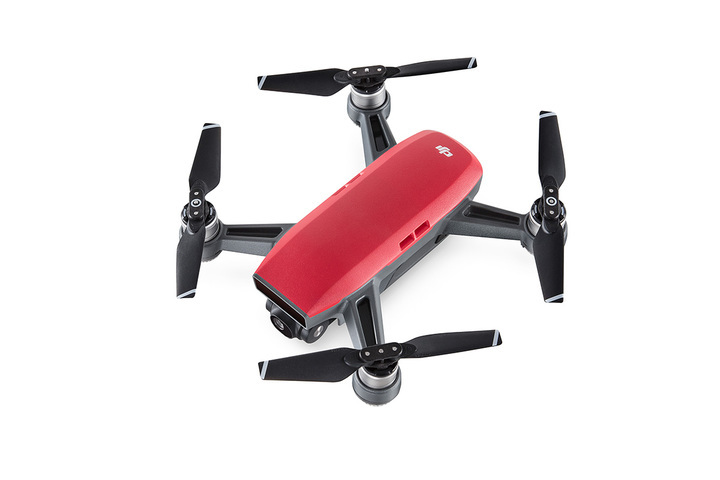 DJI Spark uses a custom infrared sensor to detect and avoid obstacles at a low resolution. 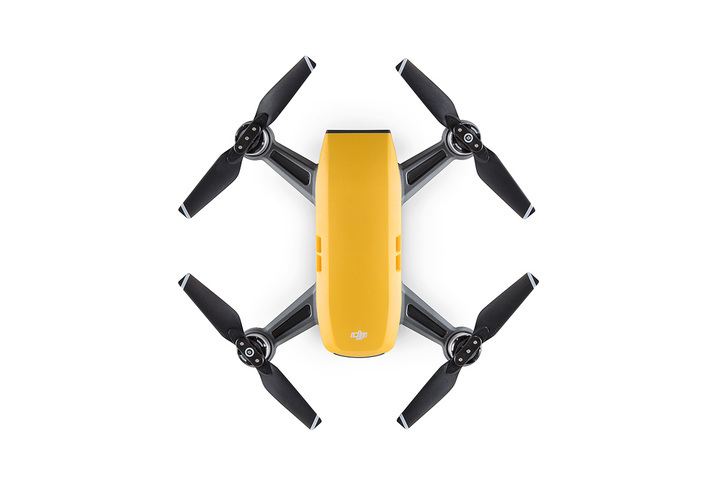 The Mavic Pro avoidance system is more sophisticated and performs better than the Spark (The Mavic is able to better detect obstacles as it processes the environment at a higher resolution and is able to differentiate better). This is not a huge factor as you will be operating the Spark at a lower speed. You can look at every detail of these drones and ultimately what should decide you is what you want to use it for. Are you a serious drone user, eager to take full control of the drone? Do you crave 4K quality? Are you looking to fly faster and for longer? Do you want to fully experience the DJI goggles in 1080p? Or are you looking for a fun drone, something easy to learn but with many fun features to try and gain mastery of?